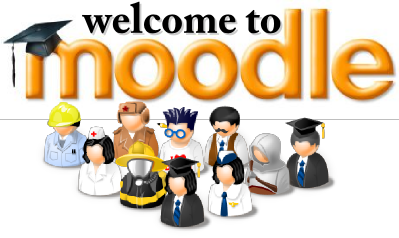 Moodle is a very popular and seasoned learning platform used by many institutions. 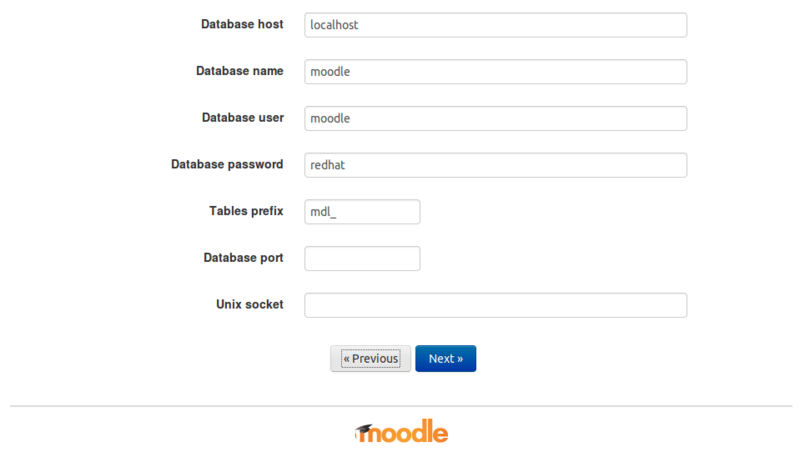 While it is easy to set up a working moodle platform, it is a lot harder to run it smoothly for many concurrent users. Therefore some of the design choices taken in this guide try to solve this issue and offer a clean and fast solution for common use cases. 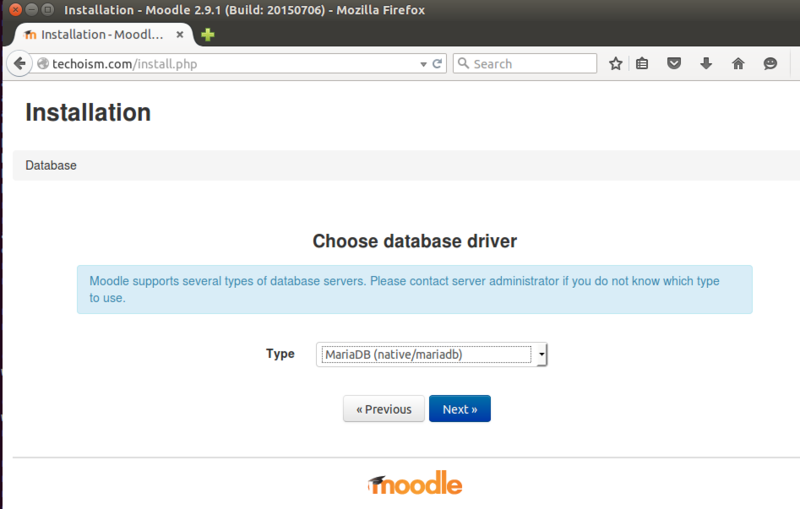 This article will help you to install MariaDB 10.0 in Ubuntu 14.04 LTS and 12.04 LTS and Other Systems using apt-get package manager. 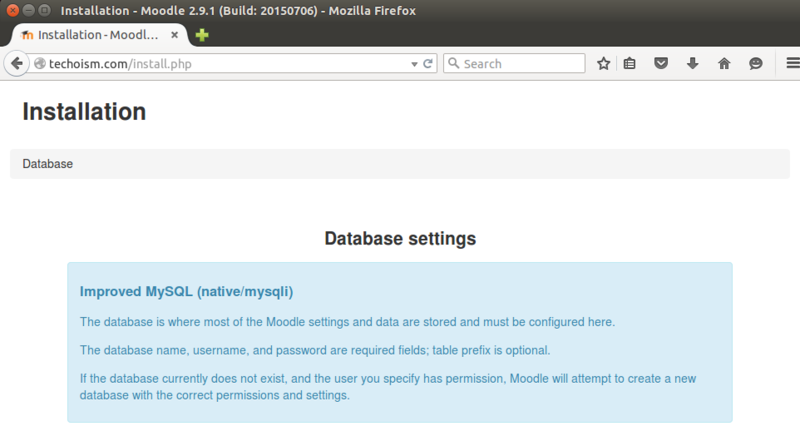 Next, we need to create a database for our Moodle installation. 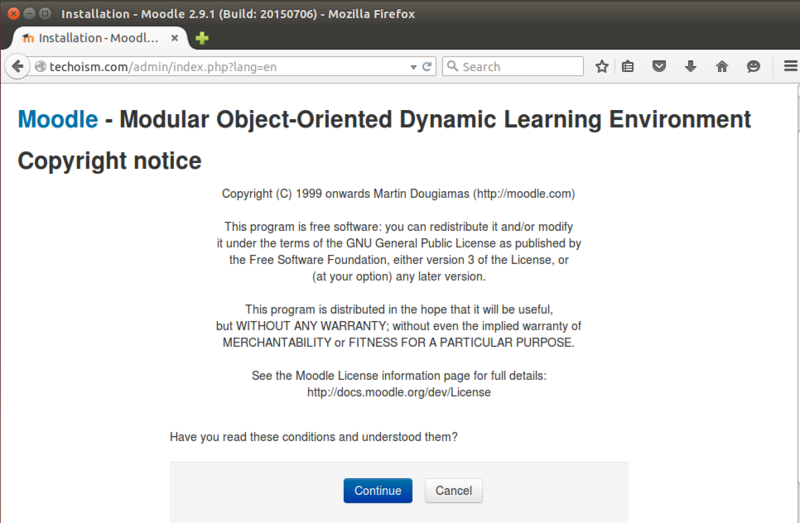 This will clone the github moodle repository in a directory called moodle. 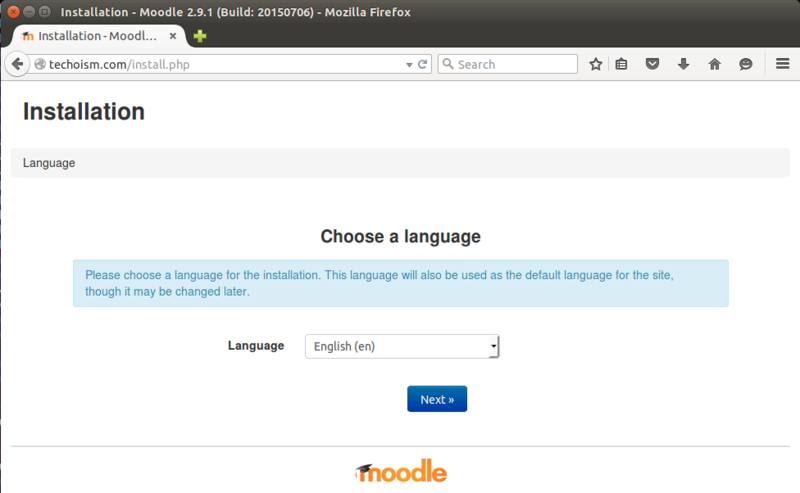 Select language, and click on Next. 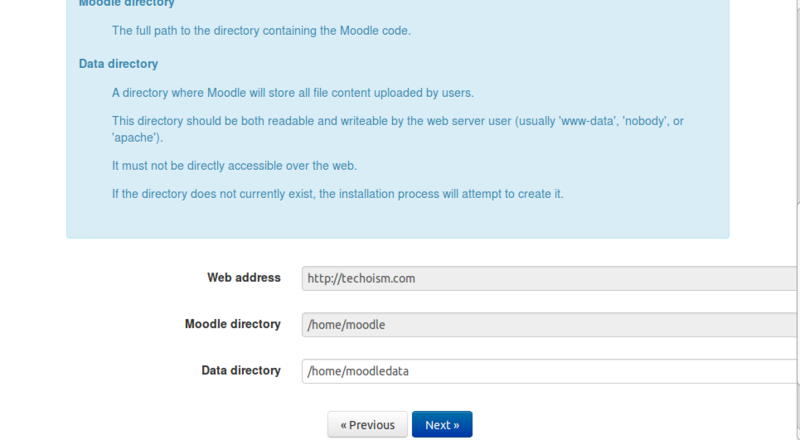 In next step we will mention Web Address, Moodle directory and Data directory path. 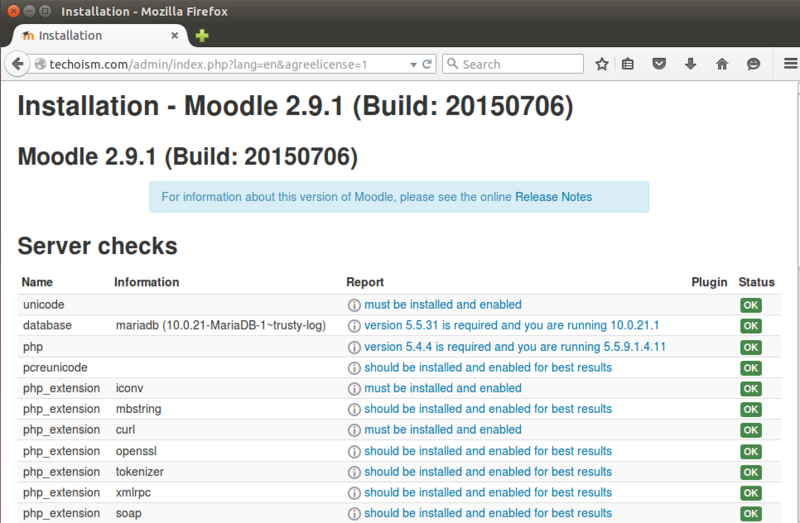 Now the installer will check for all require modules are installed, press continue. 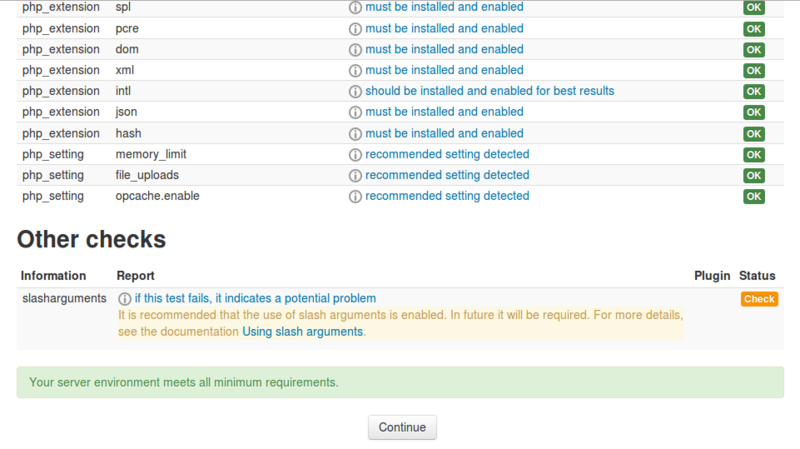 Now do all require setting, press save. 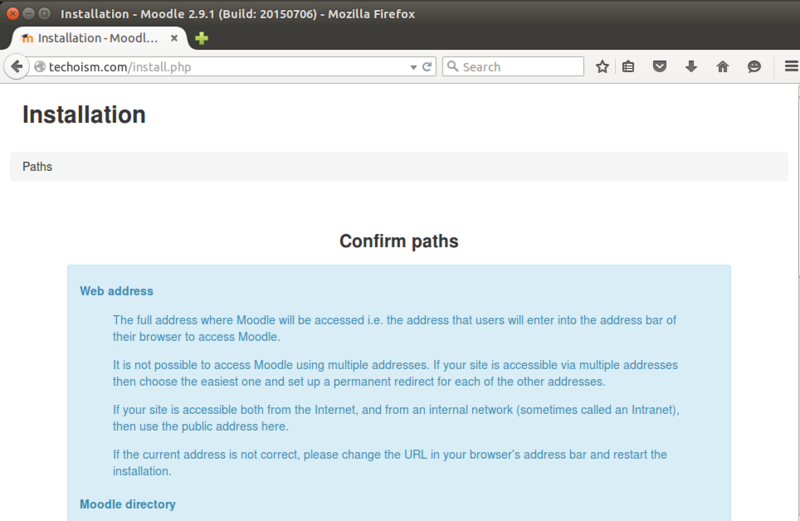 Now your moodle site has been successfully installed. That’s it. 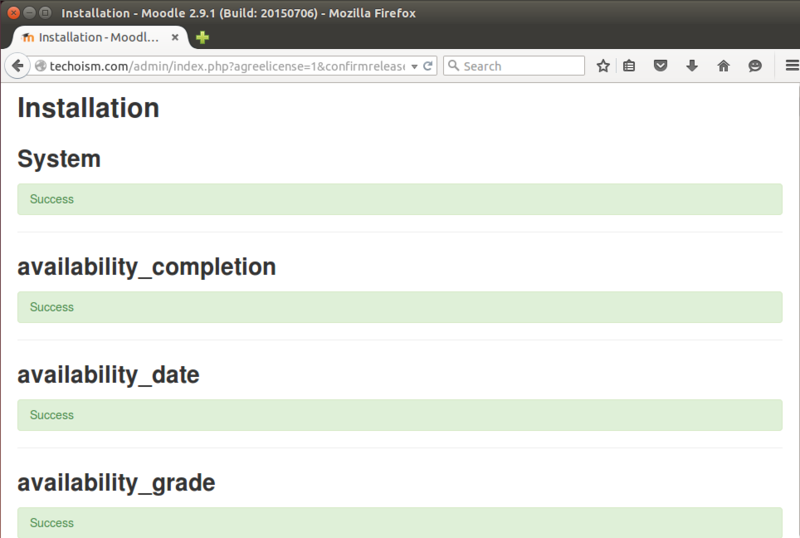 You have successfully installed your Moodle. 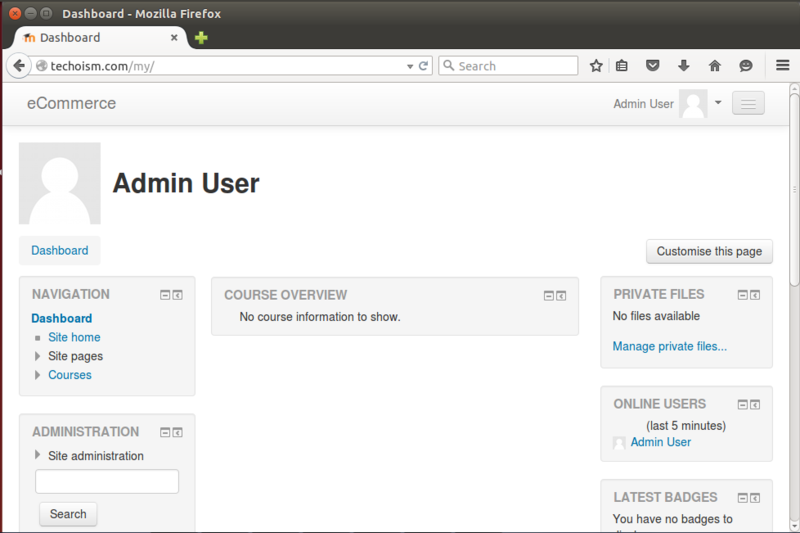 For more information about Moodle, please refer to the Moodle website. Greetings from California! I’m bored to death at work so I decided to check out your blog on my iphone during lunch break. I love the knowledge you provide here and can’t wait to take a look when I get home. 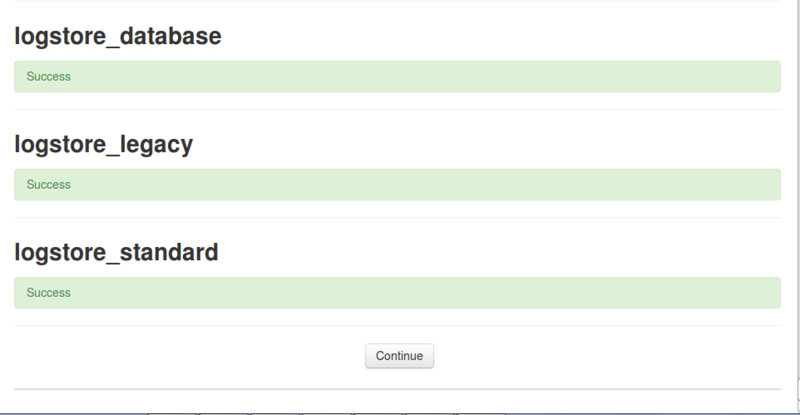 I’m shocked at how fast your blog loaded on my cell phone .. I’m not even using WIFI, just 3G .. 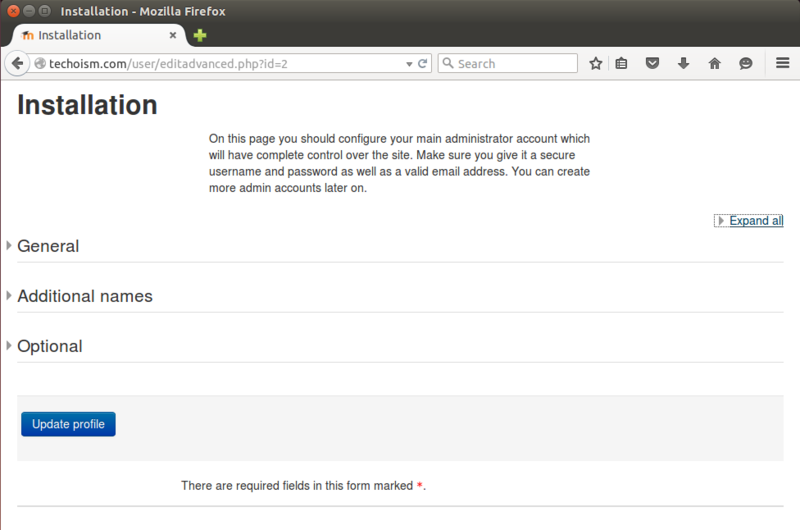 Anyhow, great site! Greetings! This is my first comment here so I just wanted to give a quick shout out and say I truly enjoy reading your blog posts. 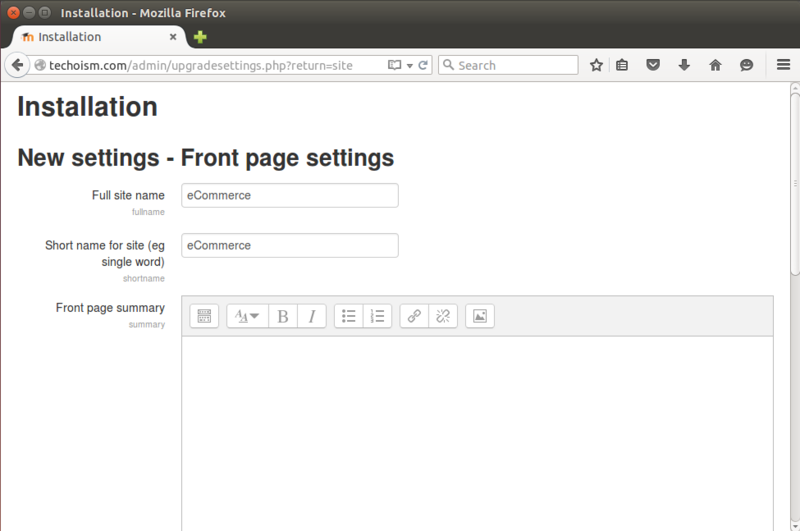 Can you suggest any other blogs/websites/forums that cover the same topics? Thank you so much!